This is it, our very last giveaway before the big day—which means your very last chance to WIN! One bride who purchases her tickets for the Thursday, Oct. 9, I Do! 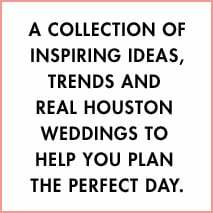 Bridal Soiree at the brand-new JW Marriott Houston Downtown by 11:59 pm this SUNDAY, OCT. 5, will WIN a coveted engagement-shoot package from Genovese Ashford Studios, including 1.5 hours of engagement photography AND a big, beautiful 16-by-20-inch print of the image of your choice! Originally based in Baton Rouge, La., where they’ve earned a stellar reputation for their gorgeous, photojournalistic style, Genovese Ashford Studios is making a splash on the Houston photography scene. And we’re delighted to welcome them to the I Do! Bridal Soiree! Tickets to the I Do! Bridal Soiree WILL SELL OUT, they always do. Buy yours by 11:59 THIS SUNDAY, and you are automatically entered to win this fantastic giveaway. Winner announced Monday on Facebook. Whatcha waiting for, gorgeous? Get #InItToWinIt! Only 10 short days to the I Do! 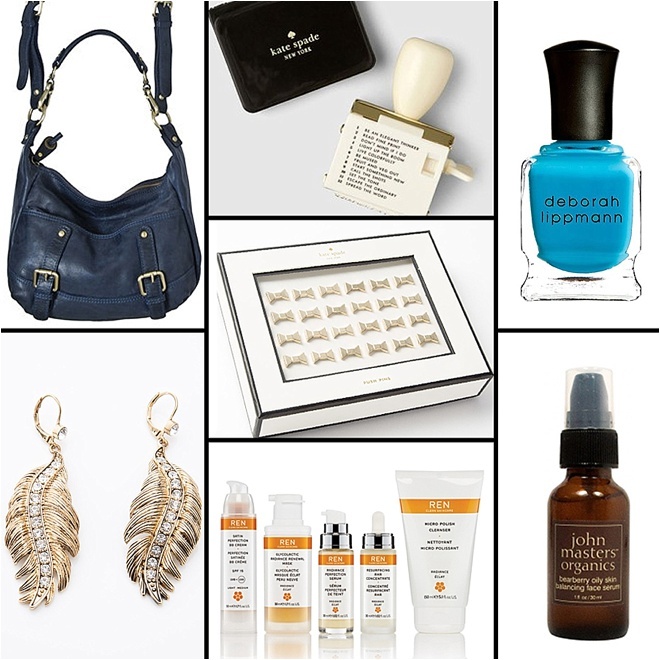 Bridal Soiree, and we’re celebrating with a very special giveaway! One bride who purchases her tickets for the Thursday, Oct. 9, I Do! Bridal Soiree at the brand-new JW Marriott Houston Downtown by 11:59 pm this WEDNESDAY will WIN a fabulous engagement-shoot package from Ron Dillon Photography. 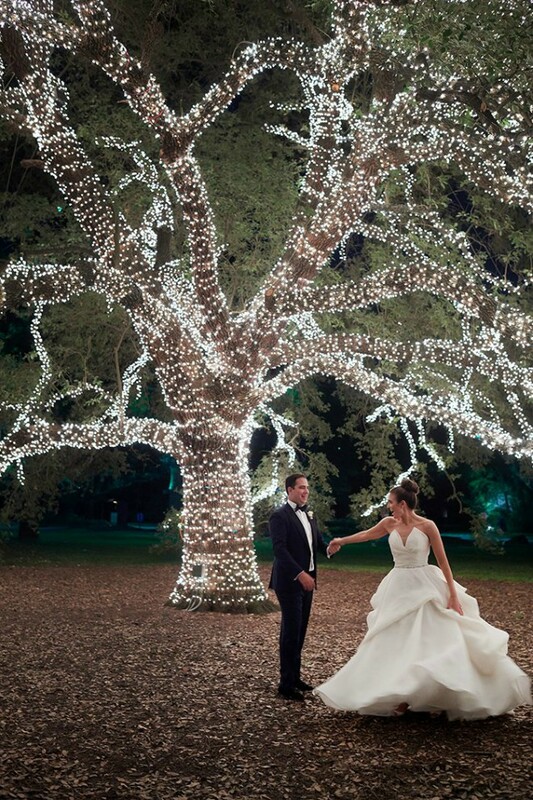 A famed name on the Las Vegas photography scene, and a very welcome newcomer to Houston, Dillon says his “favorite moment at any wedding is the moment a bride sees her bouquet for the first time.” Sweet sentiment from a pro who’s been shooting brides, couples and weddings, gorgeously, for years! Get your tickets by Wednesday, and not only will you meet the super-talented (and really, really cool) Mr. Dillon at next week’s I Do! Bridal Soiree, but you may score yourself a fantastic Ron Dillon Photography engagement shoot, including one hour of photography AND digital photo files, valued at $500!! Tickets to the I Do! Bridal Soiree WILL SELL OUT, they always do. Buy yours by 11:59 pm Wednesday, Oct. 1, and you are automatically entered to win this wow-worthy giveaway. Winner announced Thursday on Facebook. Whatcha waiting for, gorgeous? Get #InItToWinIt! It’s been a long time coming…but honey, it is worth the wait. The brand-new JW Marriott Houston Downtown opens its doors this week, and what you’ll find inside is, well, in word…GORGEOUS. See it for yourself on Thursday, Oct. 9, when we bring you the legendary I Do! Bridal Soiree, unveiling 2015 wedding trends LIVE at downtown Houston’s hottest new property–and most alluring new wedding venue. 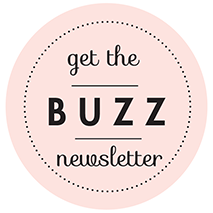 Stunning tablescapes, breathtaking floral displays, A-list wedding experts, fresh-off-the-runway couture bridal gowns, gourmet food, sparkling cocktails, live entertainment and VIP treatment from arrival to departure…along with $$$ swag bags for each and every bride in attendance. 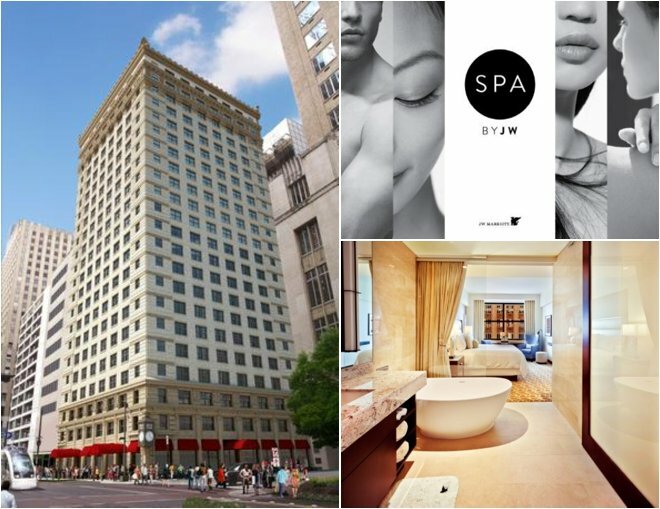 Oh–and lest we forget, buy your tickets by 11:59 pm this Friday, Sept. 19, and you are automatically entered to win a lavish weekend-night JW Marriott Houston Downtown getaway, complete with gourmet breakfast in bed AND a divine couple’s massage at the hotel’s extraordinary Spa by JW. All your wedding planning needs and desires, all in one ultra-relaxing VIP cocktail party, plus a chance to win the romantic escape of a lifetime. Buy your tickets now, and get ready for WOW!